The island of Crete lies south of Greece. 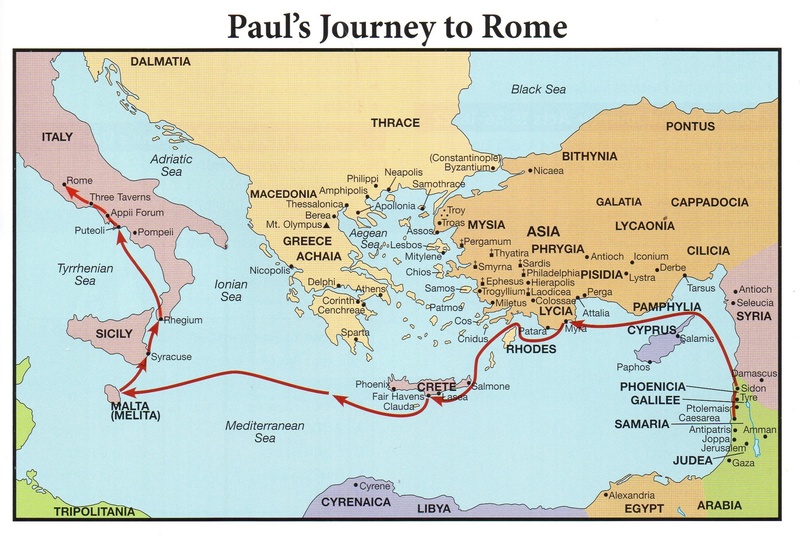 It has very few mentions in the Bible, but is known as the area where Paul was shipwrecked on his way to Rome. 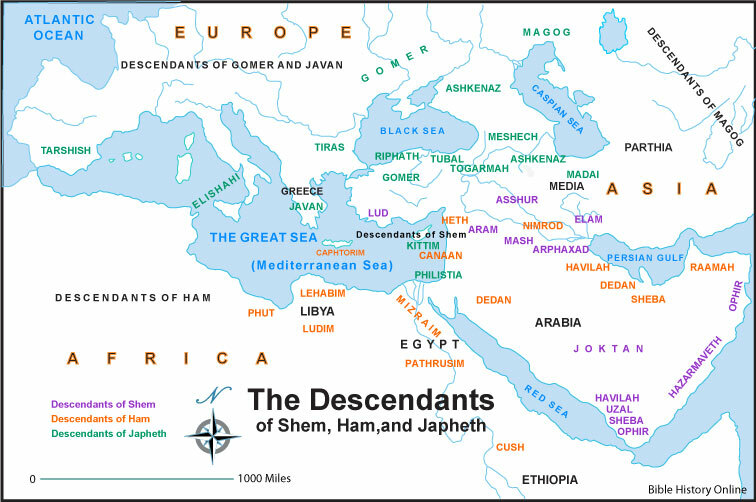 Looking back at the time after the Flood, it appears to have settled by descendants of Ham (through the line of Mizraim) called Caphtorites (or Caphtorim).